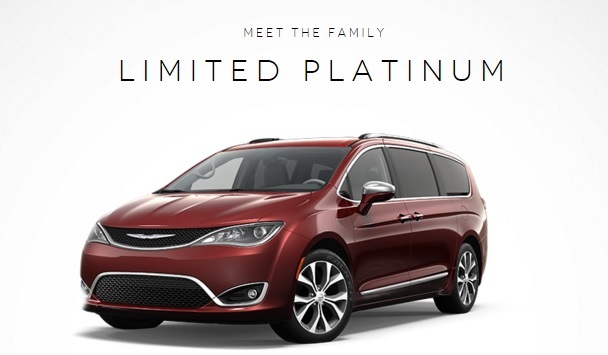 You may have thought that the Pacifica only came in either the red base model or the Hybrid but there’s actually 8 variations you can choose from when the time comes and here are the key features for each one. Of course there’s the Limited Platinum model you’re all used to seeing. The key features of this model are the vented seats, three pane panoramic sunroof and the integrated vacuum. One step down from the Platinum is the Limited with 18 inch aluminium wheels, hands free sliding doors and liftgate, and navigation. Then there’s the Touring Hybrid model that comes with an EV battery that can be charged via regenerative breaking, 30 mile all electric drive, 8.4 inch touchscreen with Uconnect, and LED tail/head lights. 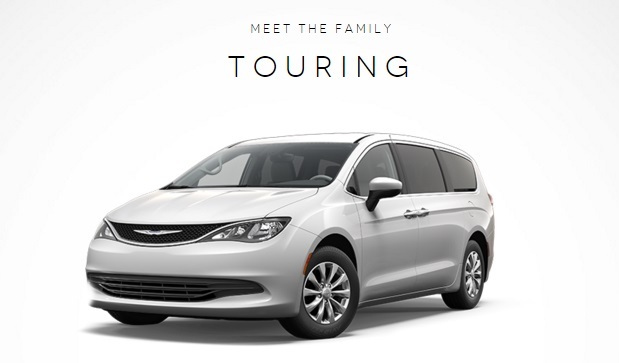 It’s not just the touring model that’s getting a hybrid variant, there’s also going to be a Limited Platinum Hybrid with leather seats, heated front seats, hands free sliding doors and power liftgate, and a 8.4 inch touchscreen equipped with Uconnect. Other Touring models include the non-hybrid Touring version. Its key features include power sliding doors, satellite radio and automatic headlamps. 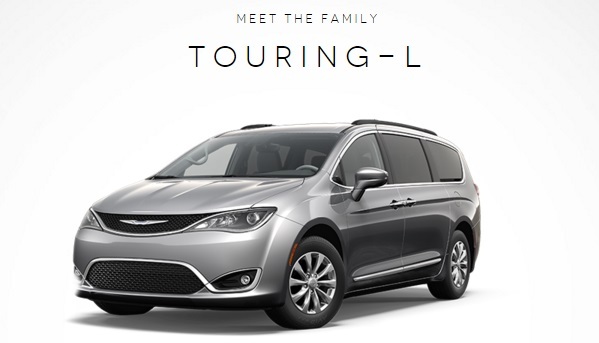 The Touring-L with leather trimmed seats, heated first row seats, power liftgate and SafetyTec. The Touring-L Plus with Uconnect theater, additional heated second row seats, heated steering wheel and a 8.4 inch touchscreen. Sitting by itself is the LX model and its key features include Stow’n Go assisted seats, power driver seat and a rear view backup camera. 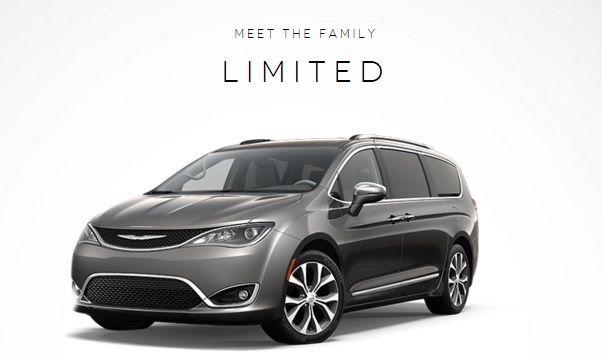 Last edited by Chrysler Pacifica News; 02-04-2016 at 01:35 PM. 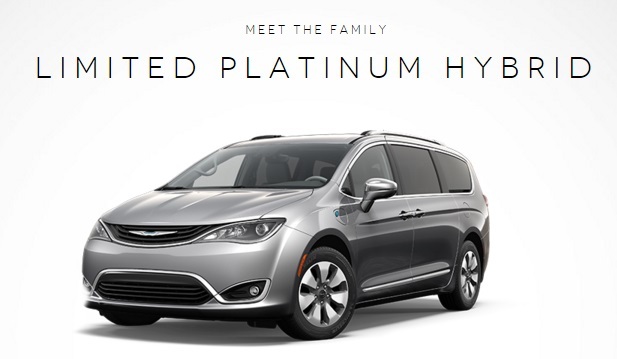 Does the Limited Platinum Hybrid come with regenerative braking too? 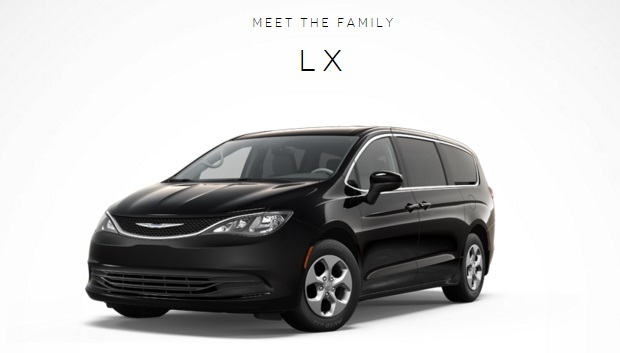 It has more features than the Touring hybrid so I may want that instead. I think both Hybrids will come with regenerative braking. Makes sense to have it in both hybrid cars and not just one. It sure does especially for a vehicle like this. Plus it's another way they can cut down on cost. Although some car makers wouldn't go with a specific feature just to cut weigh... and is one of the prime reasons, there's just about no reason I can think of that they can use. 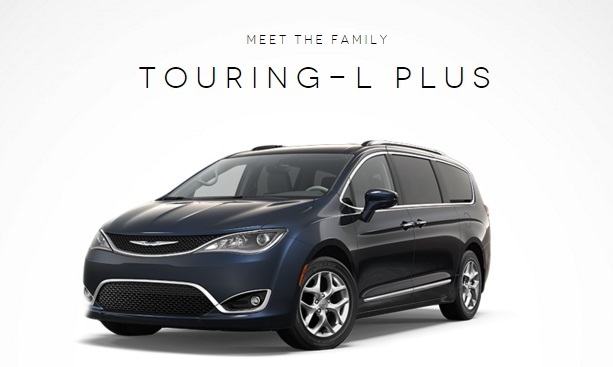 Does the Touring-L Plus Pacifica get all of the features from the other 2 touring models on top of the extras? That's how it should work, I just think the order it was posted here isn't inline with how it is on Chrysler's site. Even from how the exterior is configured you can tell.